Top Rated Foriegn Language Tutors in New York City! Welcome to New York’s top-rated private foriegn language in-home tutoring service! 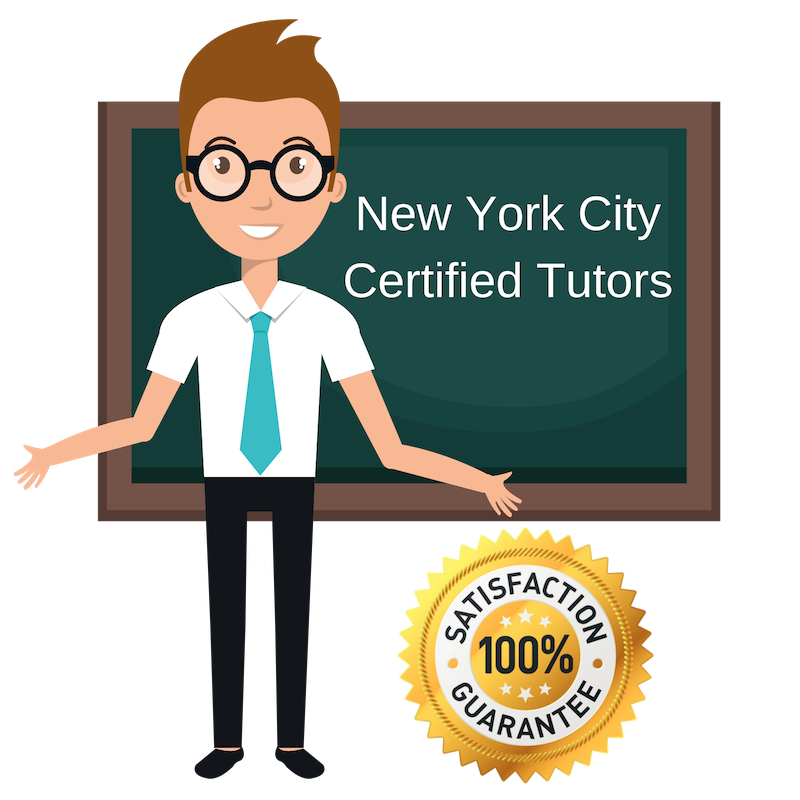 All of the following New York foriegn language tutors are certified by Varsity Tutors, the leading tutoring agency in the country! All New York foriegn language tutors have been background checked, been interviewed, had mock writing tutoring sessions, and been trained by professionals. We guarantee you will love your local New York foriegn language tutor or your money back! Get information regarding a top-rated foriegn language tutor today! After growing up and learning under a series of inspirational, energetic teachers, I developed a passion for education. As a teacher, I have worked with a wide variety of students from ages 3-18, and while I love working in the classroom, I find one-on-one tutoring and mentoring the most rewarding. With personal tutoring, it is possible to explore the student’s learning style and quickly build upon their strengths to guide the student towards academic success in not only the subject of focus, but all subjects. Today, I also work as a professional home tutor in the New York City area. I am currently offering assistance in a number of subjects, including writing, reading, and languages. Having spent the last several years intensively studying German in preparation for graduate studies and a professional goals abroad, I have developed an exceptional skill set for foreign language learning. I am currently available to students in the New York City area seeking to learn a new foreign language or hoping to build a general skill set for learning languages. I am also available for help in other subjects, such as English or history. I hold a bachelor’s degree in philosophy from the University of Utah and have completed much coursework in both history and English with my two minors. I have experience tutoring English as a foreign language and preparing students for standardized testing. As a French national and someone who once studied in France, I have experience with an educational system entirely different from, and in many ways complimentary to, the educational system of public schools in the United States. In teaching languages, I find that it is advantageous to pull strategies of instruction and study from both systems, which is something that I am very comfortable doing. Today, I am available as a private tutor for French in New York City, NY and seek enthusiastic students who are willing to not only explore the French language, but the French culture and way of life. I believe that to truly learn a language is not to simply translate without thought, but to master an entirely new way of expressing oneself. While I currently work as a professional researcher for documentary films, in my spare time, I work as a private tutor for students in New York City, NY hoping to improve their competency in writing, reading, history, or languages. Since my career requires constant investigation of people, cultures, and ideas, I find myself specially suited to tutor in these areas. Through my work, I have learned and developed countless techniques for acquainting oneself with the unknown, identifying necessary areas of focus, and considering topics from different perspectives. As a tutor, I use my professional experiences to help students approach difficult concepts and achieve a concrete understanding of ideas they may have struggled with before.